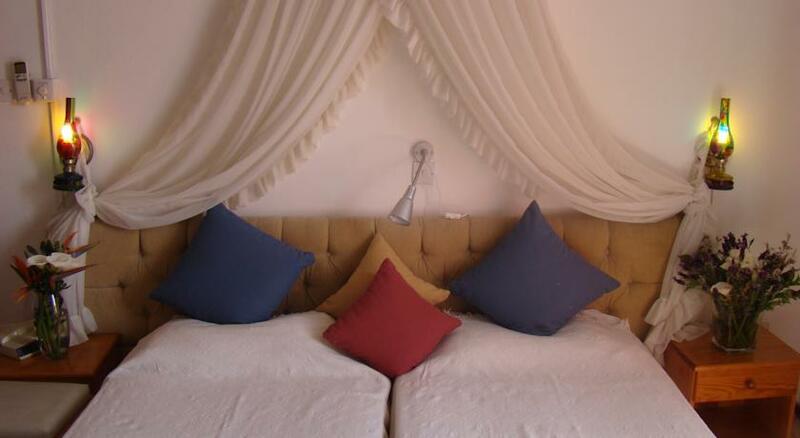 The Standard Triple Room comprises of 3 beds. If cancelled up to 2 days before date of arrival, no fee will be charged. If cancelled later, 100% of the first night will be charged. In case of no-show, the total price of the reservation will be charged. No deposit will be charged, however in order to validate your Credit Card, the amount equivalent to 1 Night Stay will be blocked in your account for approximately 1 week. We are sorry, no offers are available at the moment.